Super Star Mahesh Babu’s new film in the direction of Vamsi Paidipally has been in news for a while now. Dil Raju will produce the movie on Sri Venkateswara Creations banner. Dil Raju who is currently producing Nenu Local and Duvvada Jagannadham films is partaking in the Shatamanam Bhavathi promotional activities. 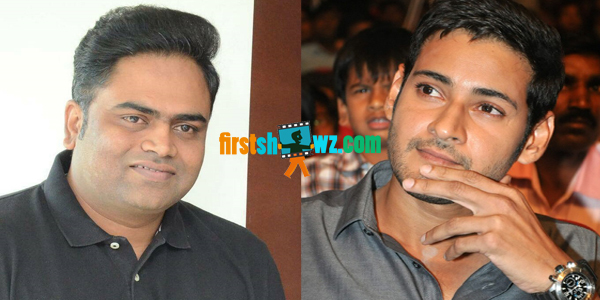 In his recent interview, Dil Raju said that Mahesh Babu and Vamshi Paidipally combo will be launched in September and will be shot quickly to be released in summer 2018. Meanwhile, Mahesh Babu is busy with shooting schedules of AR Murugadoss Sambhavami a Tamil-Telugu bilingual starring Rakul Preet Singh as heroine.